This site is owned by PlantGenesis (hereafter THE MERCHANT) with a business address at Dowrick Cottage, Trewartha, Veryan, Truro, Cornwall, TR2 5QJ (hereafter THE MERCHANT ADDRESS), and email address contact@plantgenesis.co.uk. 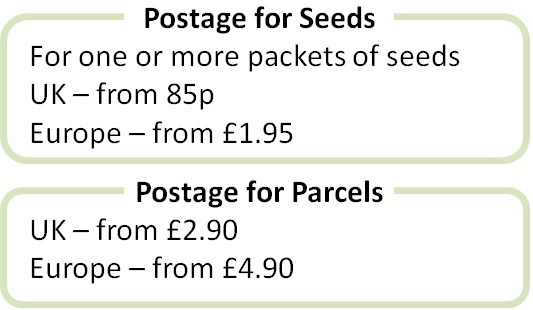 Any purchase of goods from the site www.plantgenesis.co.uk and www.plantgenesis.com (hereafter THE MERCHANT SITE) requires the customer to consult and accept these terms and conditions. The click validating the order implies full acceptance of these terms and represents the customer's "digital signature". All claims must be made in writing and sent to THE MERCHANT ADDRESS or email address. In the case of damage to a person or property resulting from a product defect, only the product manufacturer shall be held liable. If the right to withdrawal is exercised, THE MERCHANT will make every effort to refund the customer within 14 days. The use of any trademarks, logos, images or brands present on the site is strictly forbidden.